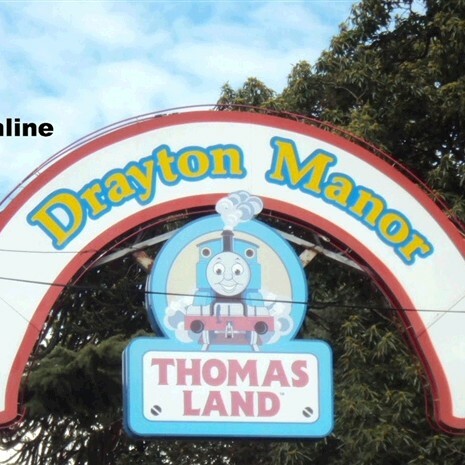 A Day Out for all the Family from thrilling rides to Thomas land for the toddlers. Whether youre after a fun filled family ride or seeking adrenaline pumping fun, look no further than family favourites such as The Carousel or The Bounty Pirate Ship. 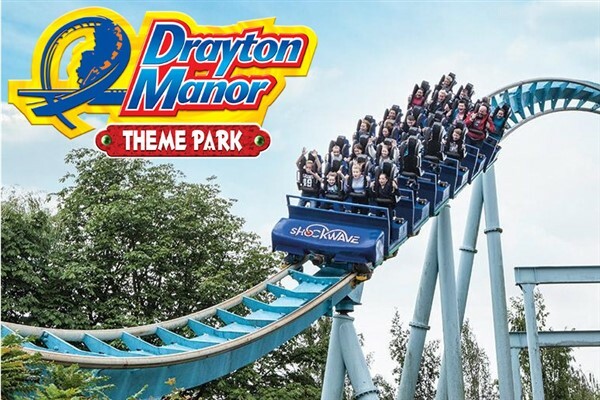 Or why not take a flight on Maelstrom and Air Race, feel the full throttle of Shockwave our stand up roller coaster or maybe give our heart stopping 54m drop tower Apocalypse a try for the fright of your life plus so many more. If you prefer a bit of a slower pace, then remember you can have a wander around our 15-acre zoo and meet all of our creature friends as well. Africa, South America, Asia, there is no doubt that you will be able to find dozens of animals from across the world in our fascinating zoo. Our zoo will captivate you with the astounding variety of animal species. From Meerkats to Sumatran Tigers; you wont believe your eyes at how close you are to these animals. But the day doesnt stop there, be transported to the magical island of Sodor for memories that will last a lifetime. With over 25 rides and attractions, after undergoing a huge expansion in 2015, Thomas Land is now bigger and better with Flynns Fire Rescue, Tobys Tram Express and Captains Seas Adventure. 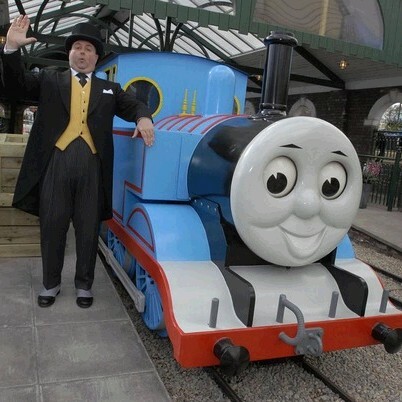 You can also catch a ride on Thomas, Percy or Rosie as well as firm favourites such as Cranky Crane, and Harold Helicopter Tours plus much much more. Please Note Under 2's travel free if seated on knee.